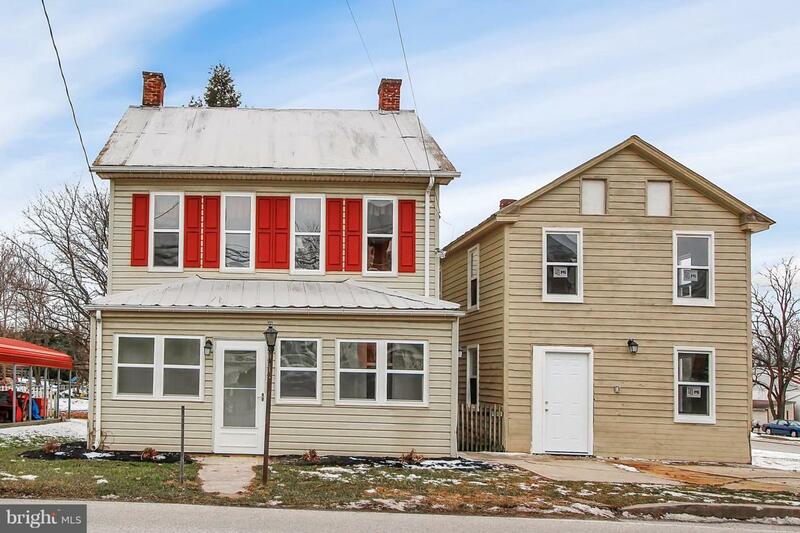 Newly remodeled detached home in Gettysburg with a huge workshop/outbuilding. 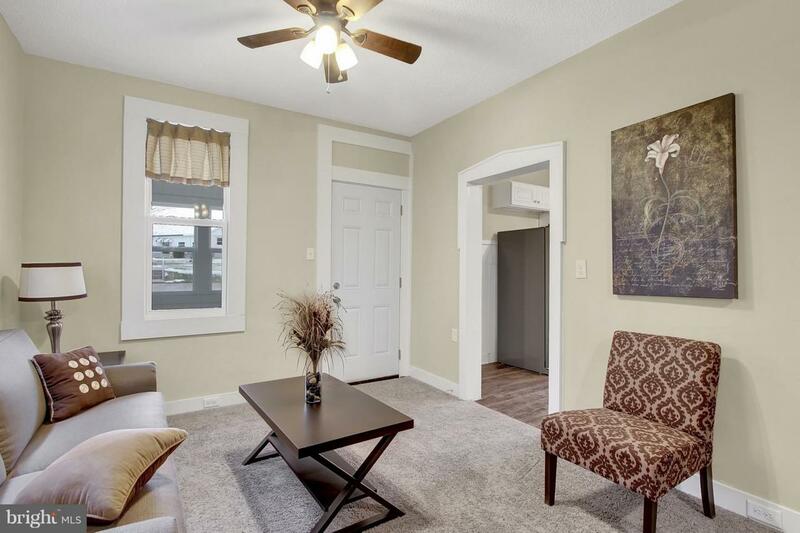 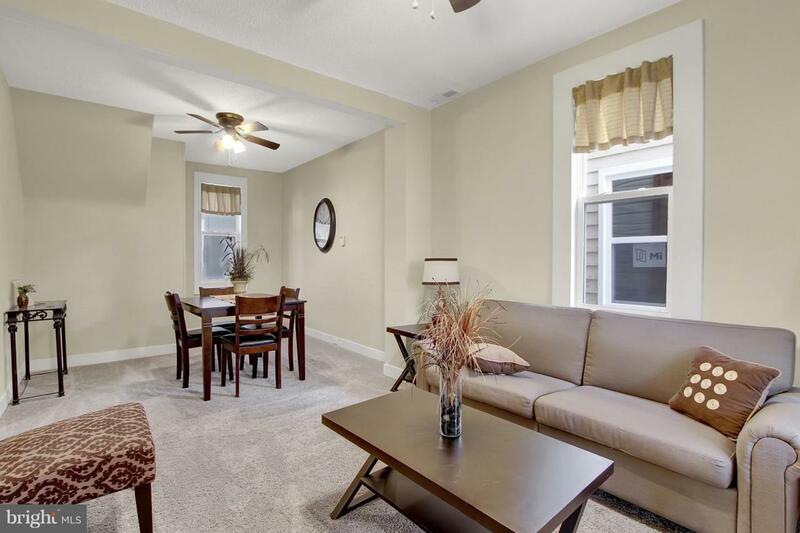 This home is move in ready with 3 beds 2 baths, updated throughout. 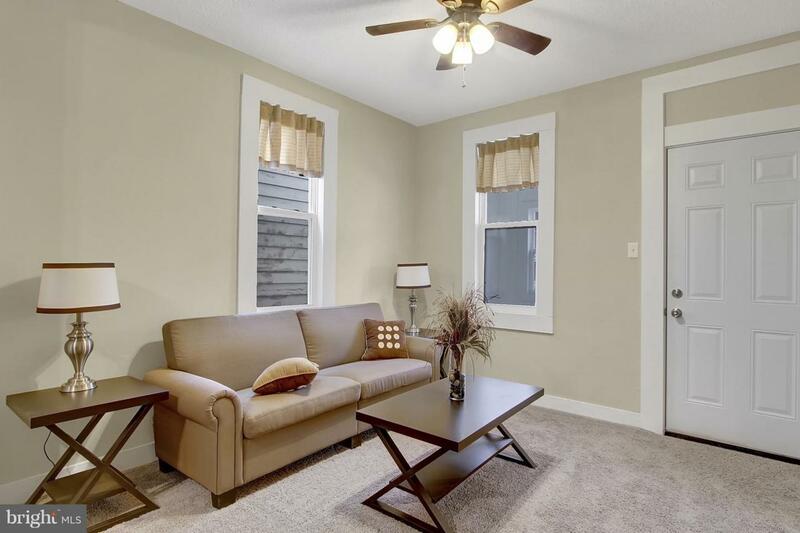 1st floor laundry, brand new kitchen w/appliances, new bathrooms.